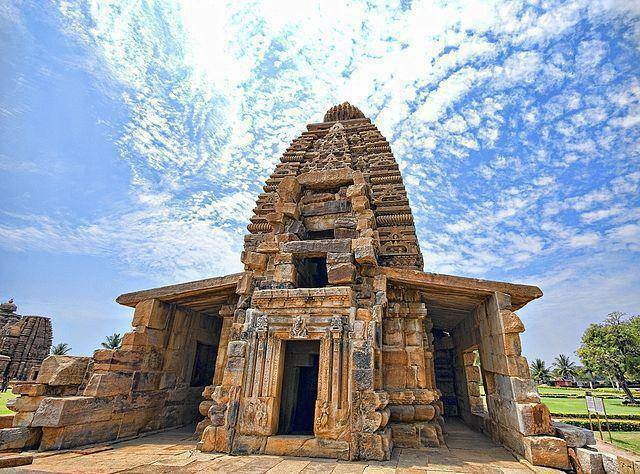 Lying to the north of Virupaksha Temple, Galganatha Temple is dedicated to Lord Shiva. This temple seems to be established in early 8th century. The temple has main sanctum sanctorum which houses a Rekhanagara style of tower. Paraghara encloses the main sanctum. Lord Shiva is worshipped in the form of Shiv Ling. Finest carvings of Gubera, Gajalakshmi and Lord Shiva occupies most of the spots in outer walls of chamber. Worth visiting this temple.